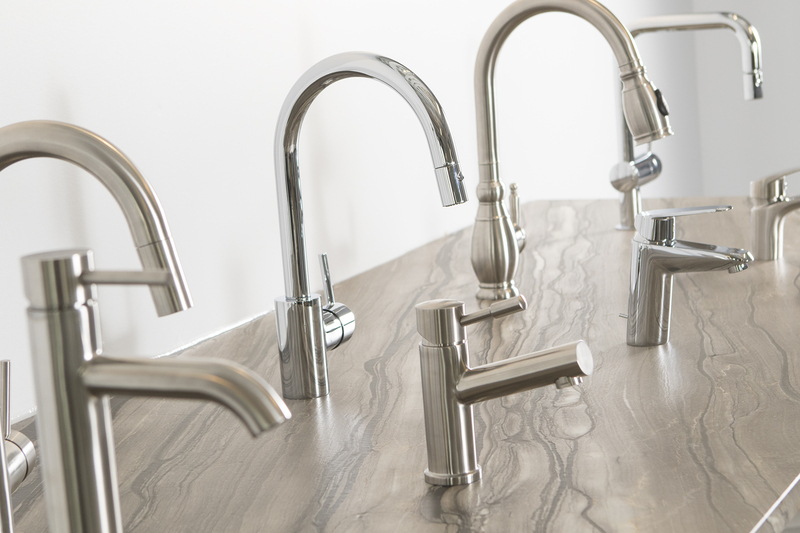 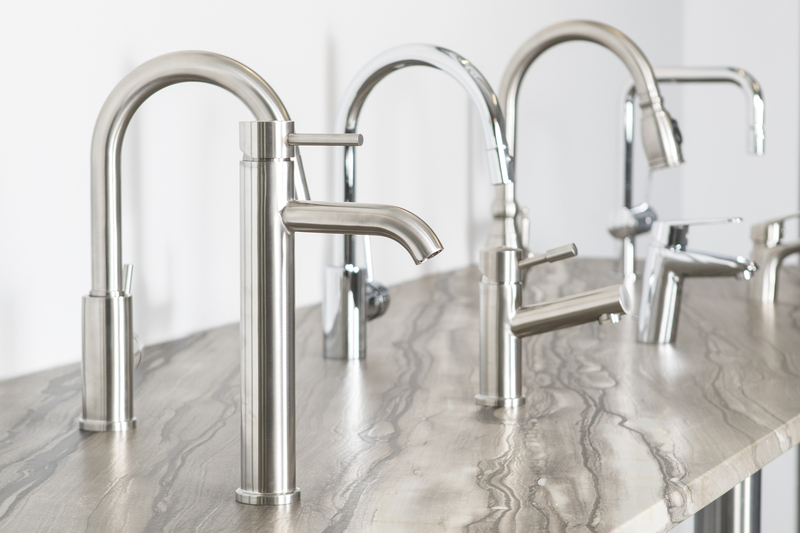 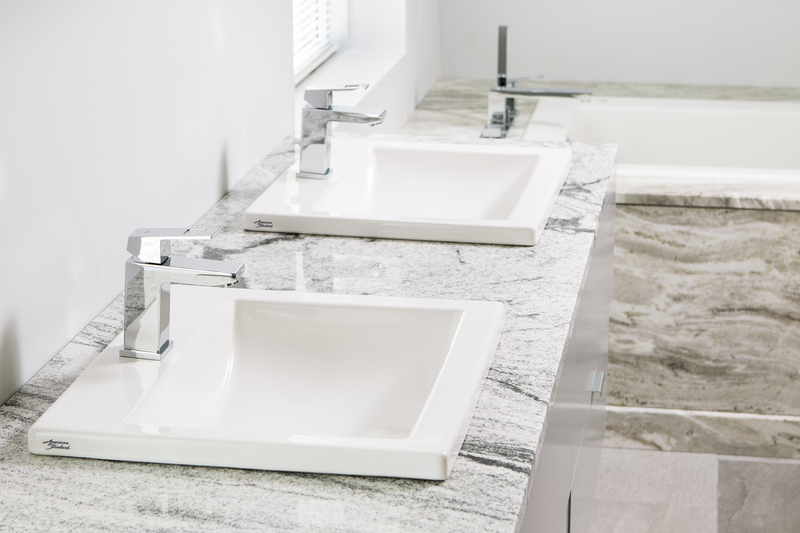 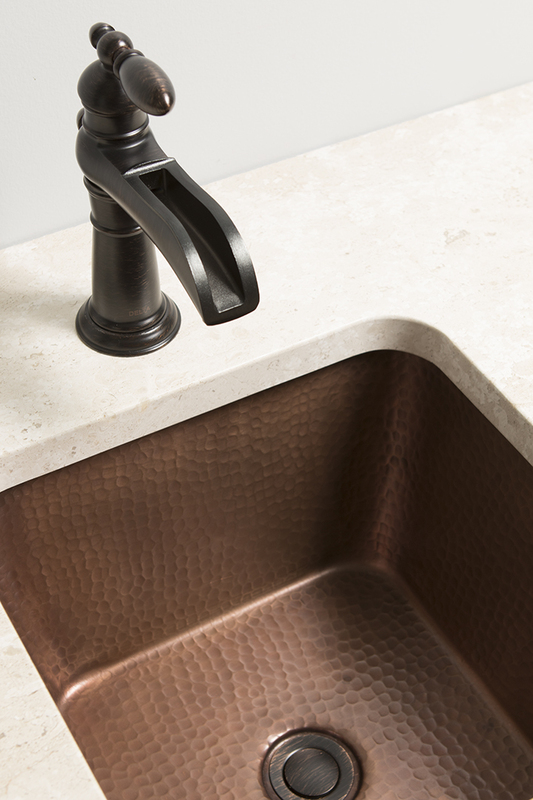 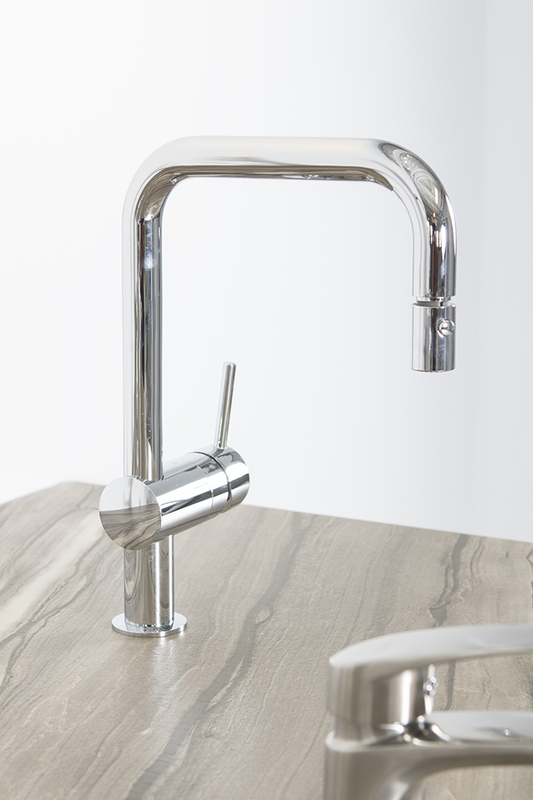 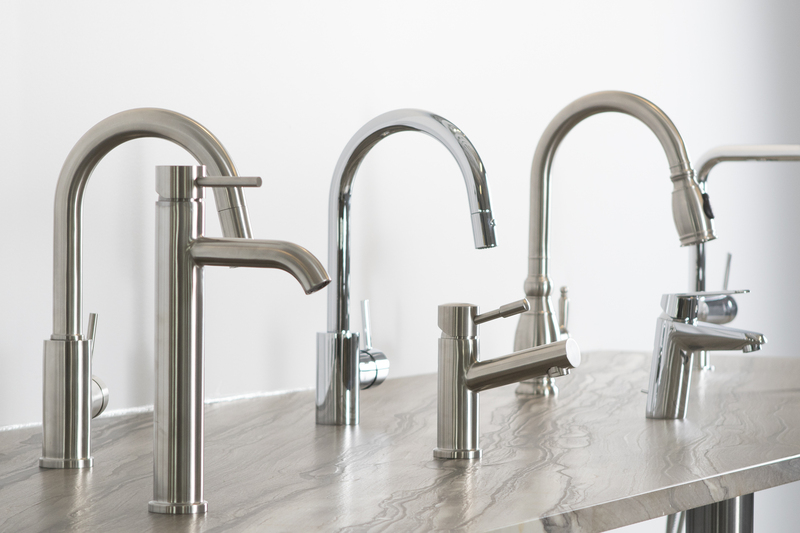 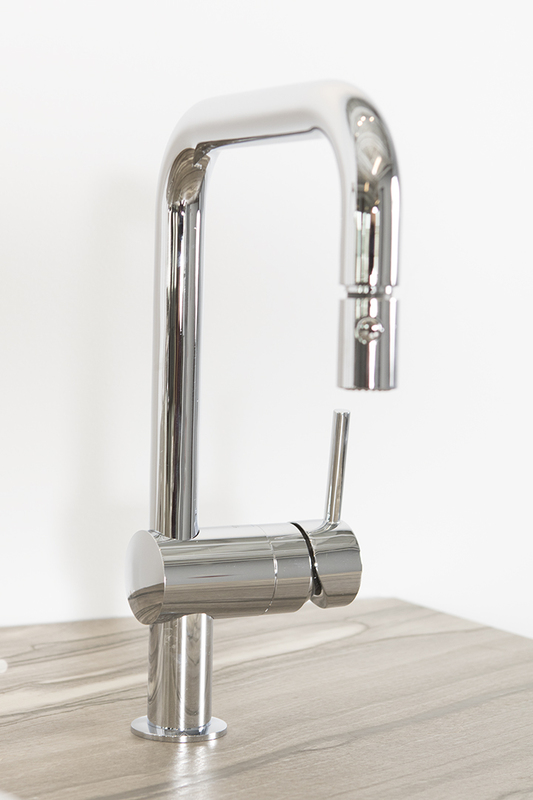 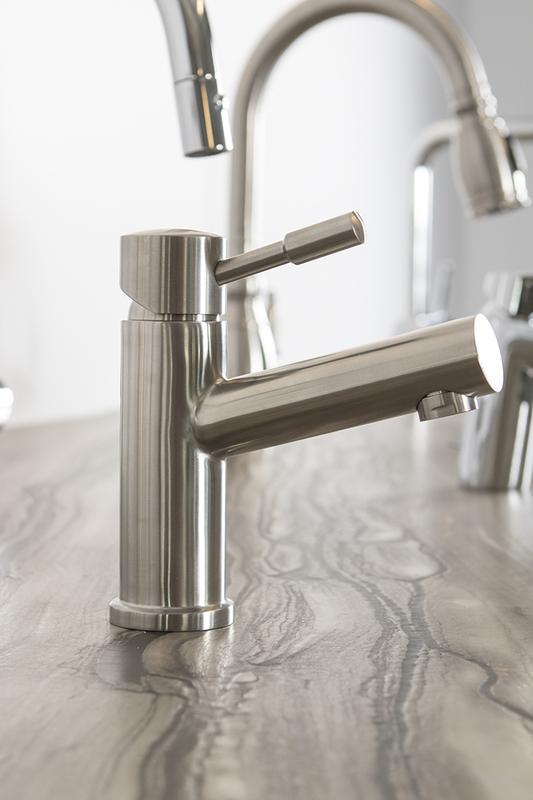 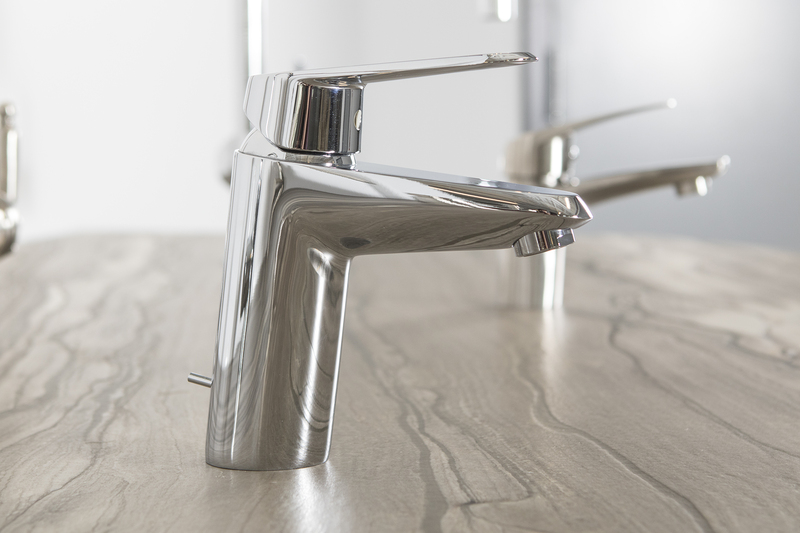 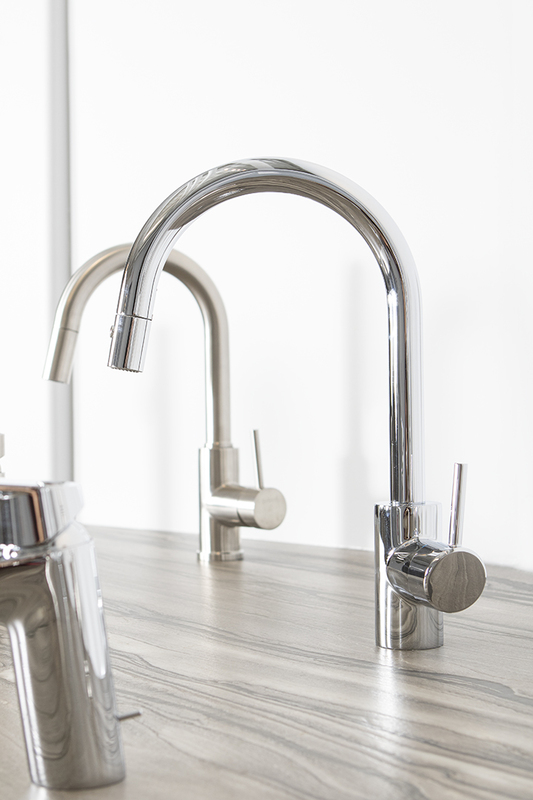 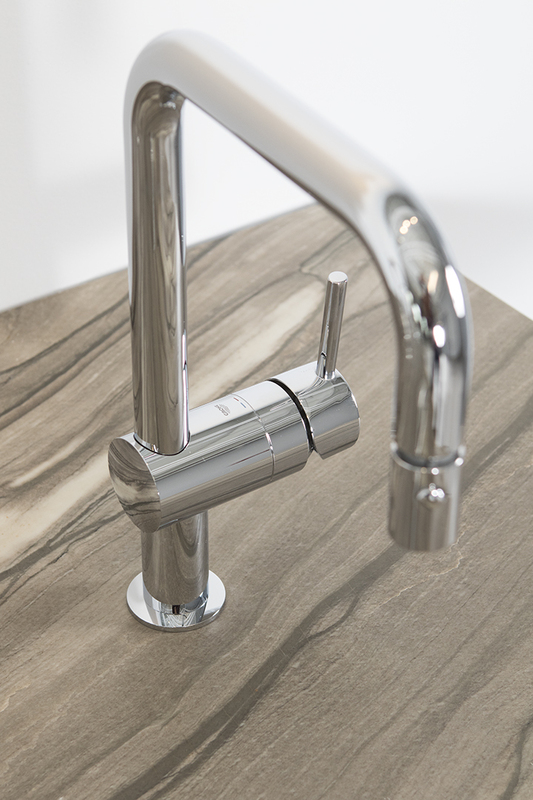 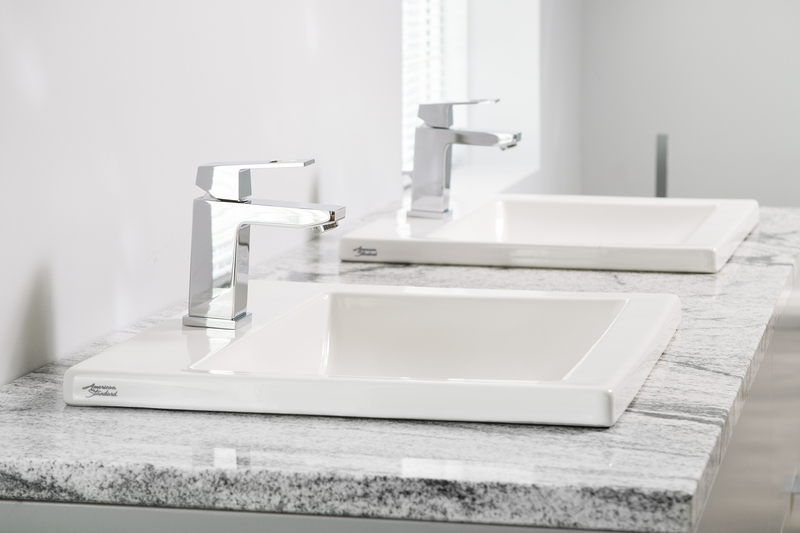 A Wide Selection Of Sink and Faucet Brands To Finish Your Kitchen Or Bathroom. 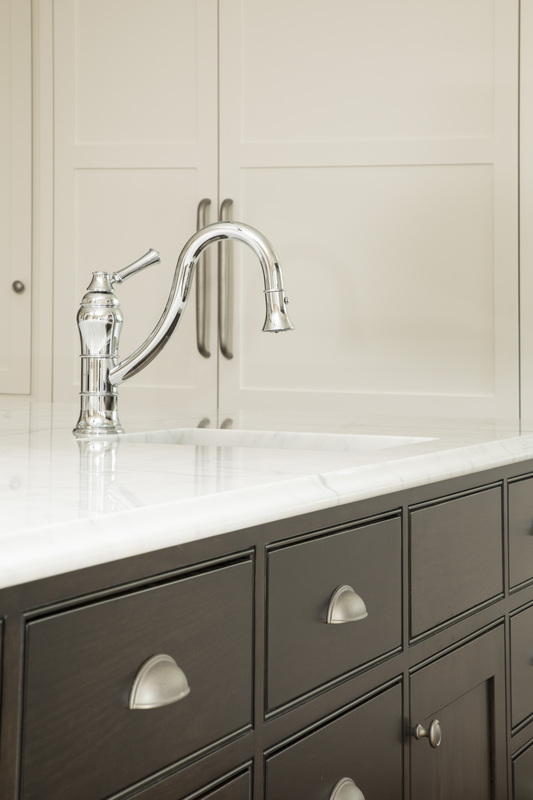 Your kitchen fixtures are some of the most utilized products in your house. 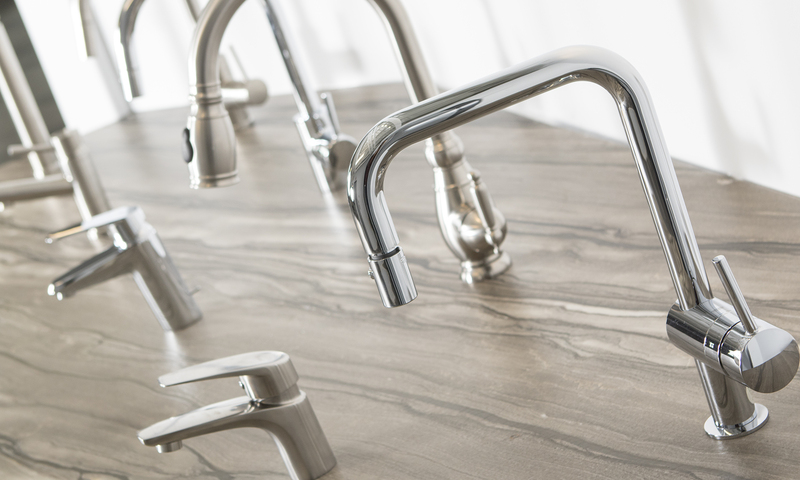 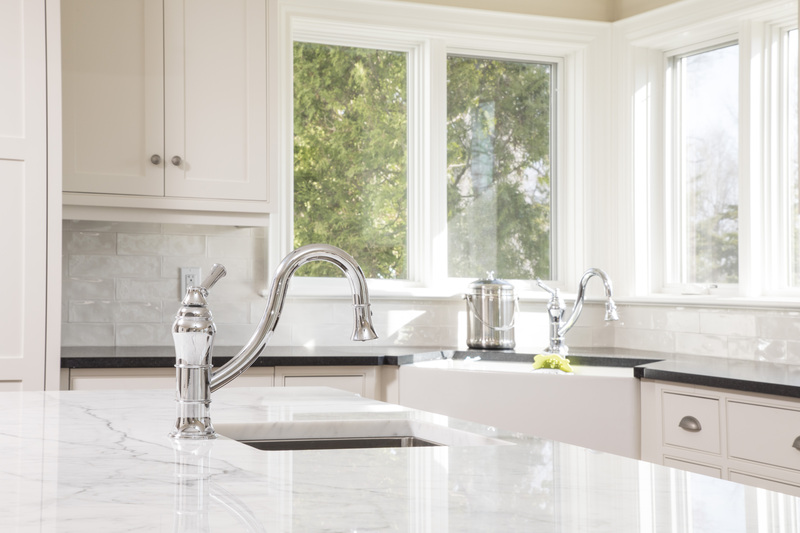 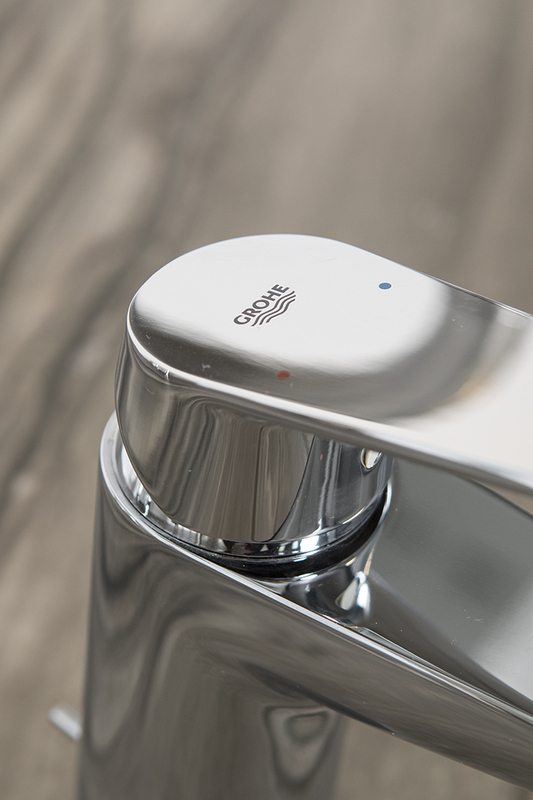 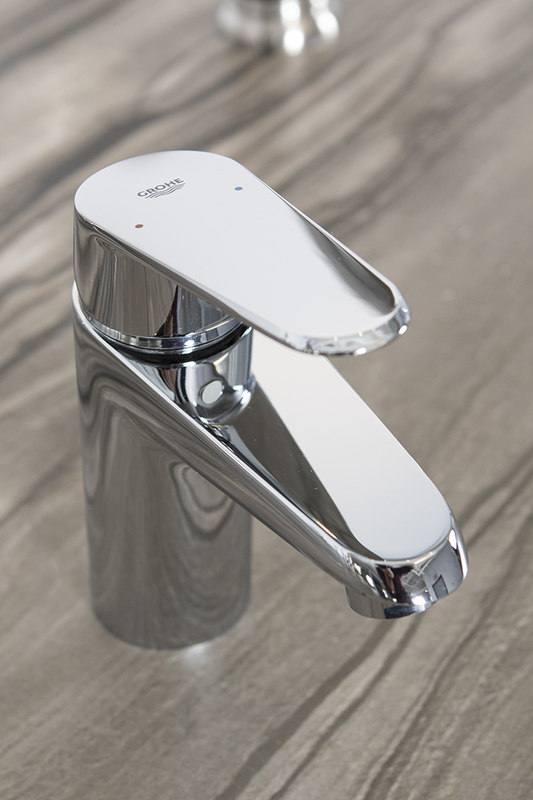 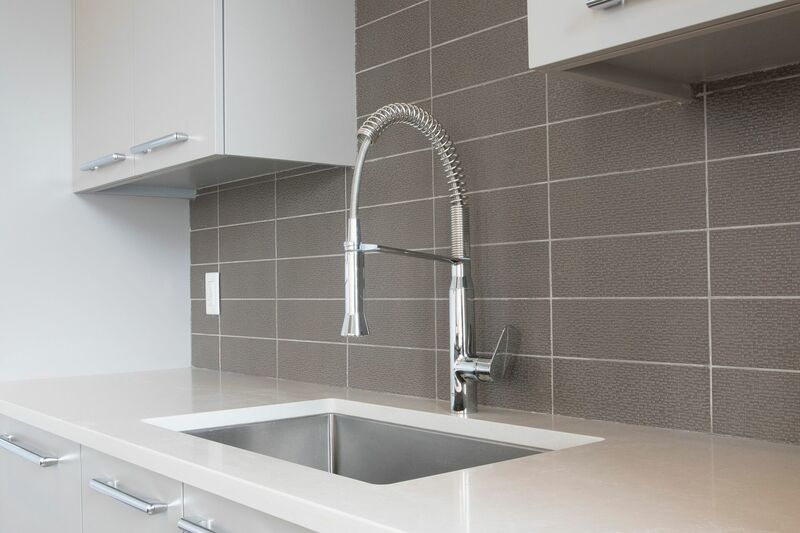 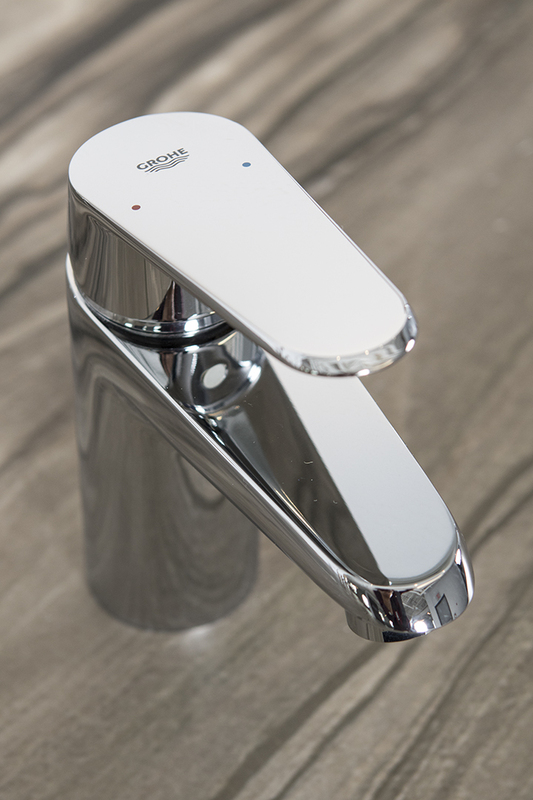 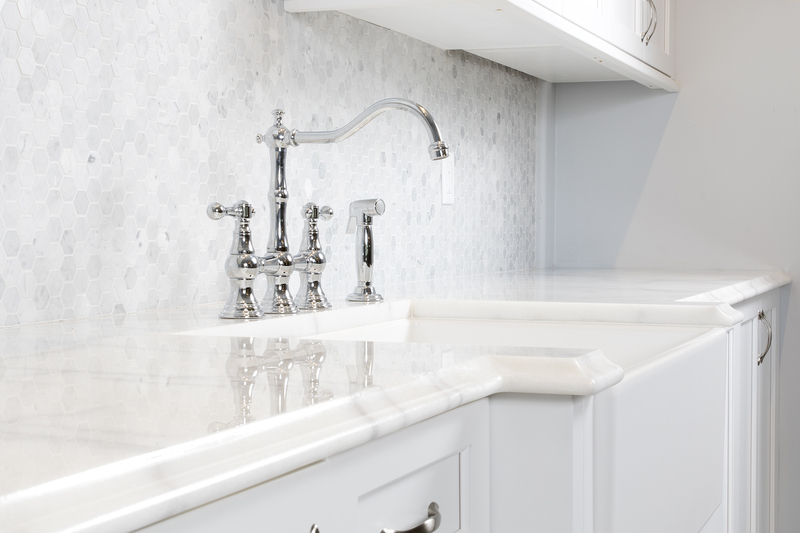 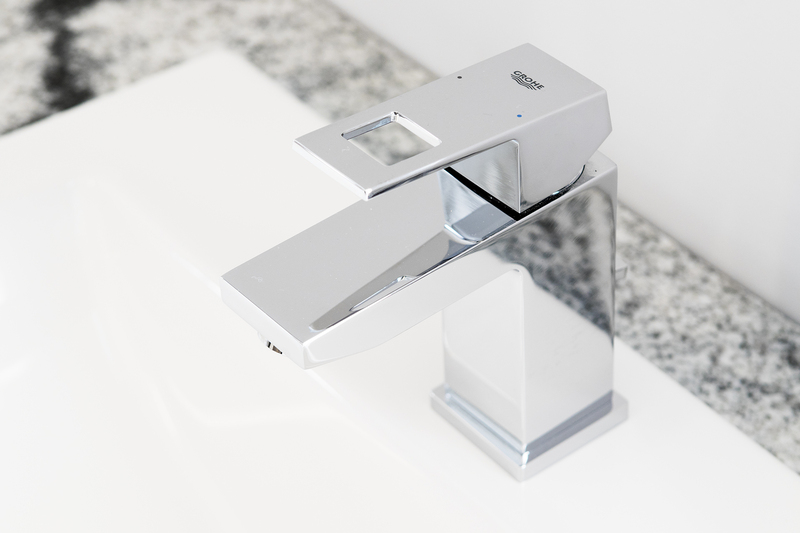 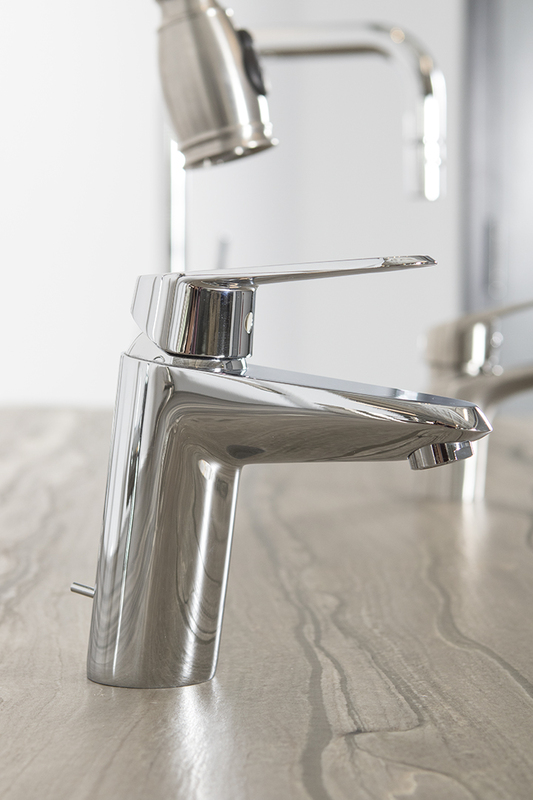 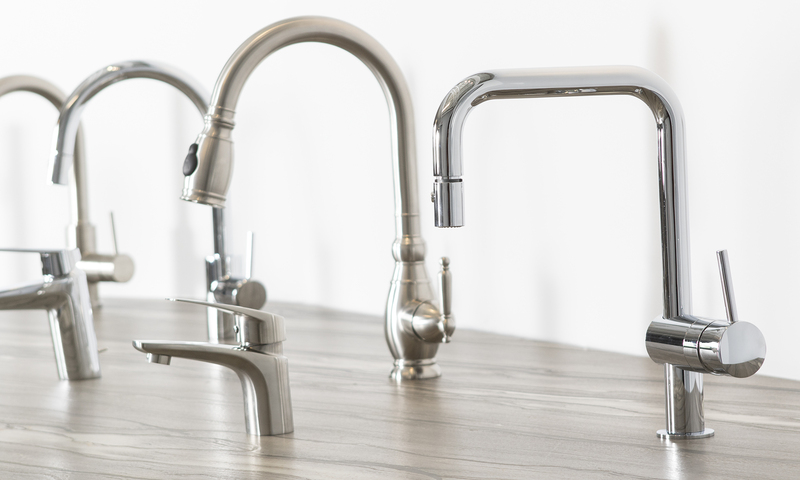 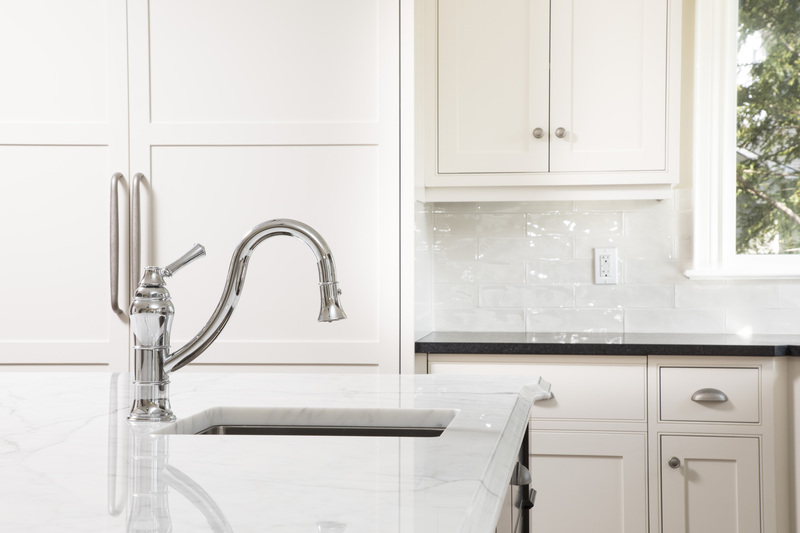 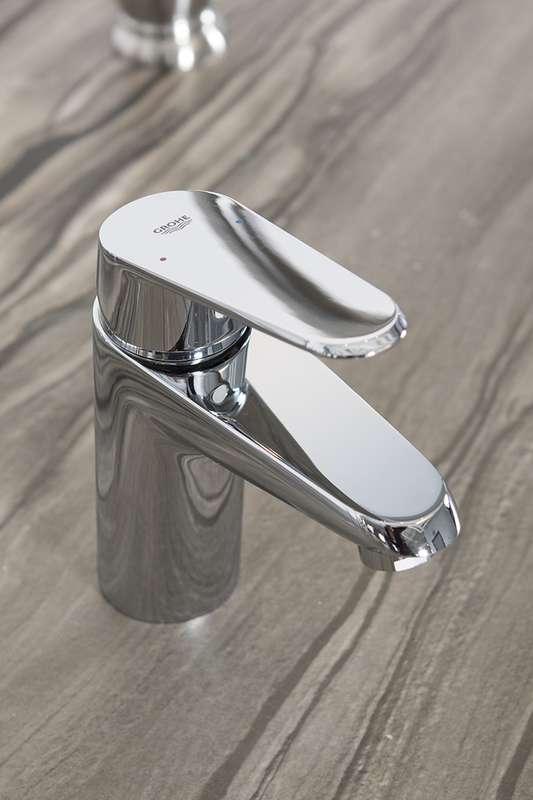 Because you use the sink and faucets for everything from washing dishes to making morning coffee, the quality can impact your day-to-day tasks in a big way. 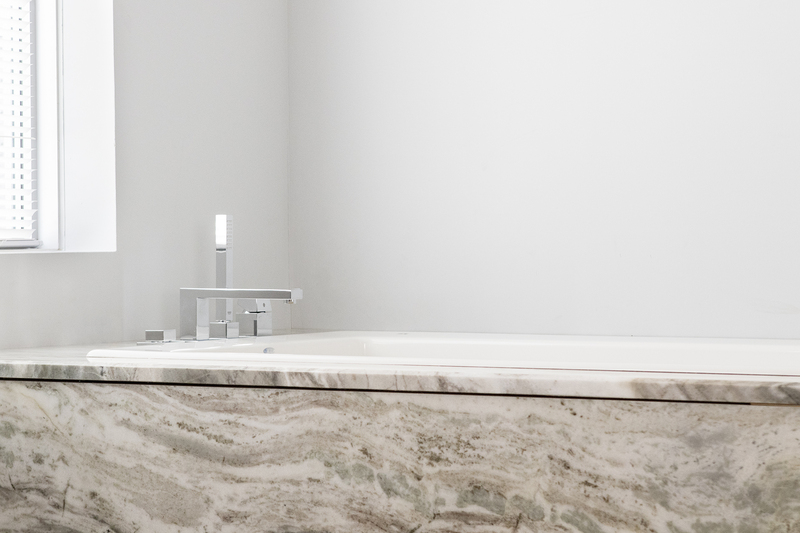 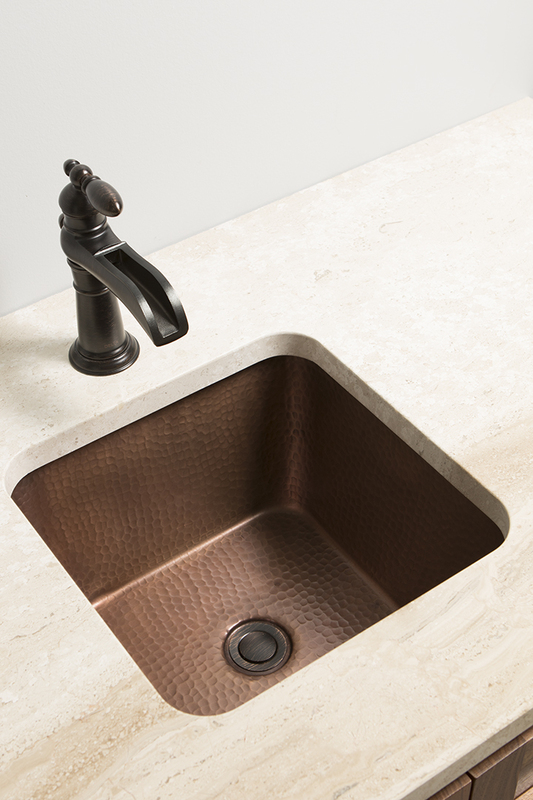 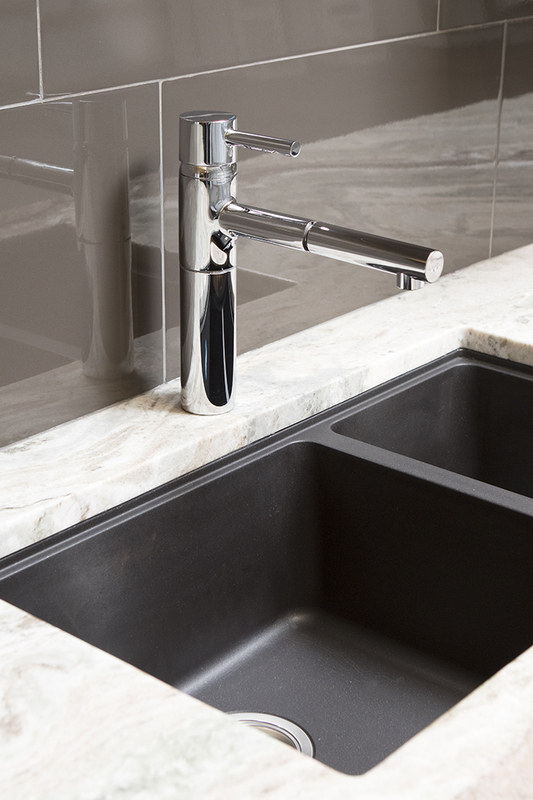 Sinks and faucets can also finish a kitchen or bathroom in a more visual way than we realize. 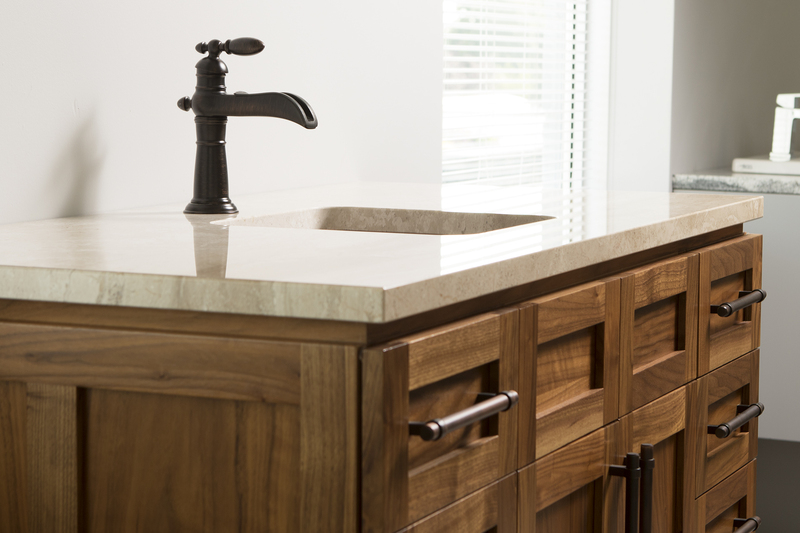 They aesthetically accent countertops, backsplashes, and cabinetry. 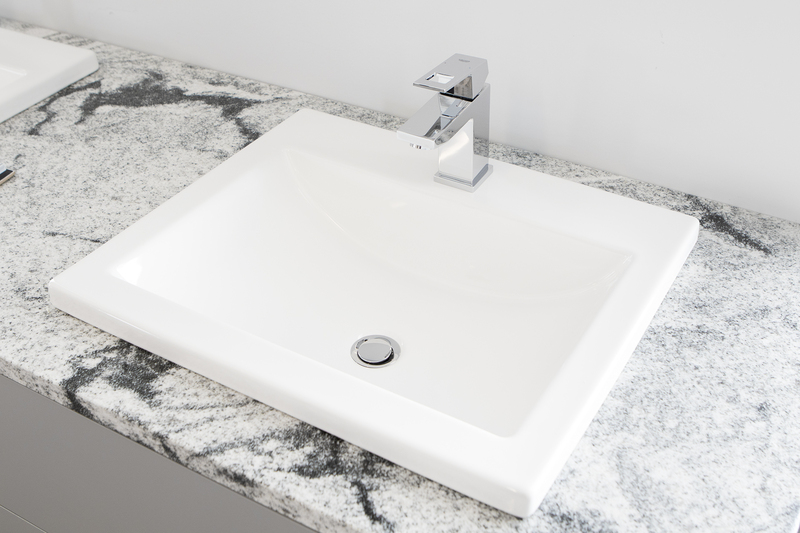 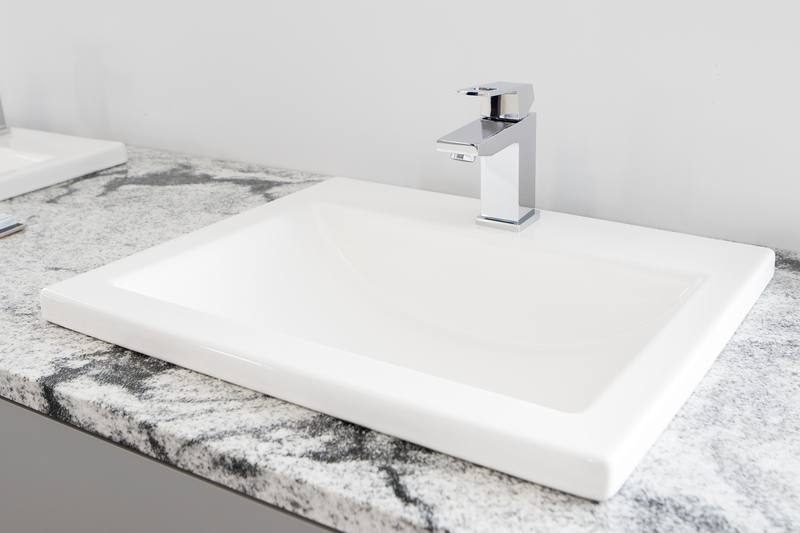 There are a variety of different styles of faucets and sinks to choose from and depending on the look you’re trying to achieve, they can complete a room in more ways than one. 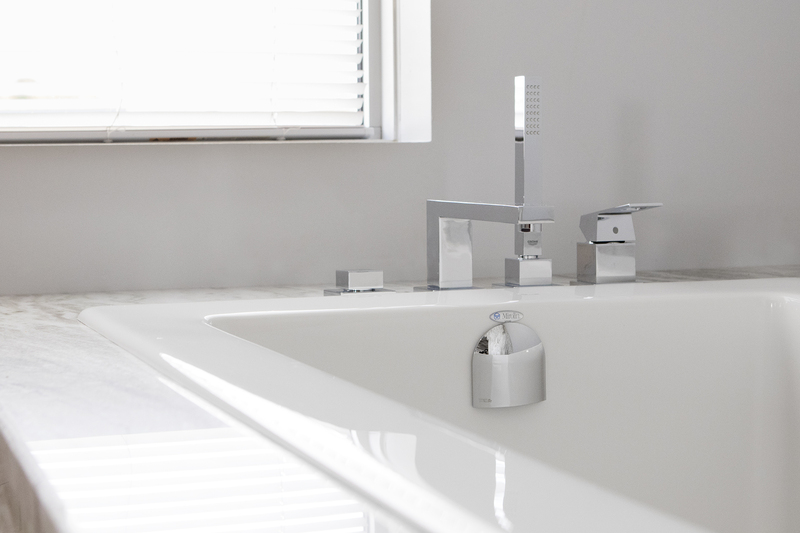 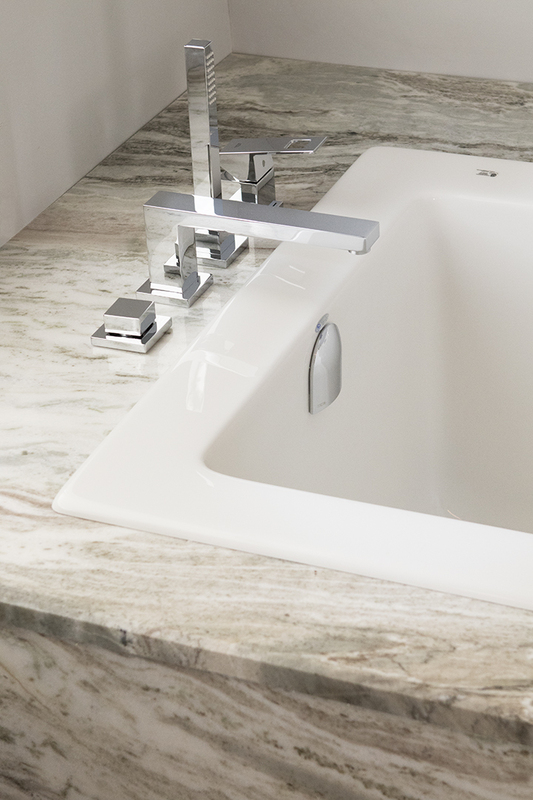 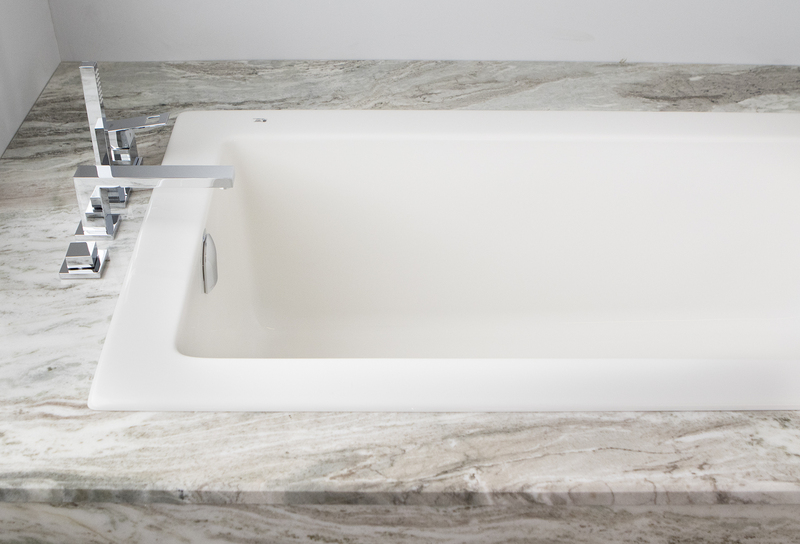 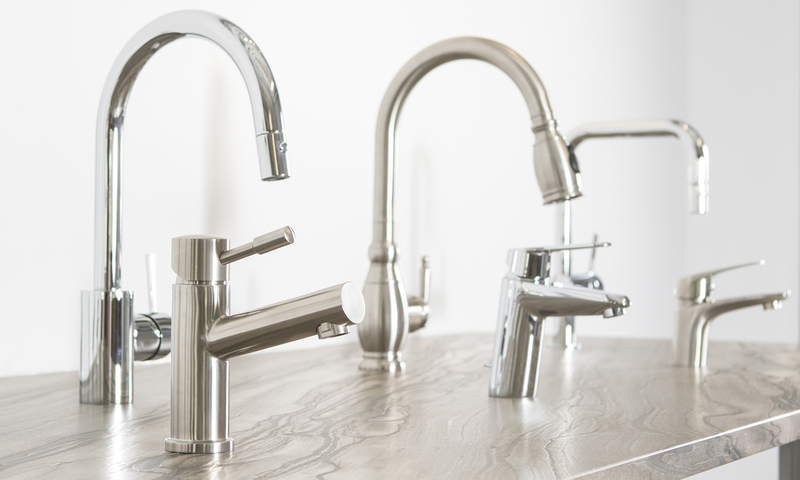 Whether modern or classic, we carry all the popular brands that include Kohler, Bristol, Delta, Moen, and Pfister. 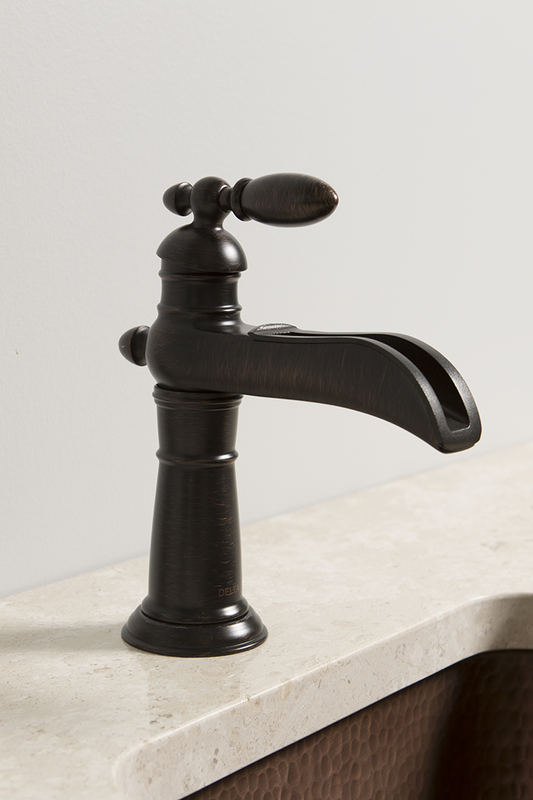 View Our Sinks and Faucets Gallery.